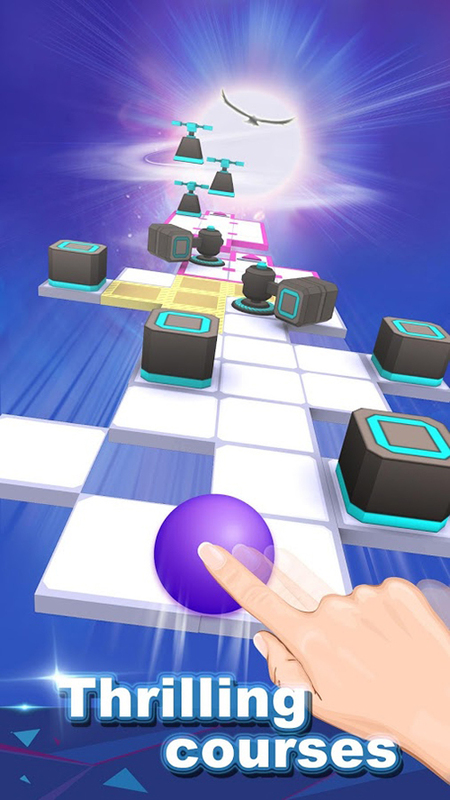 The team that brought you the very fun musical app Piano Tiles 2 (Don't Tap The White Tile 2), Cheetah Technology Corporation Limited has released another addictive free app titled: Rolling Sky! It's a simple, fun and difficult game inside a 3D world. 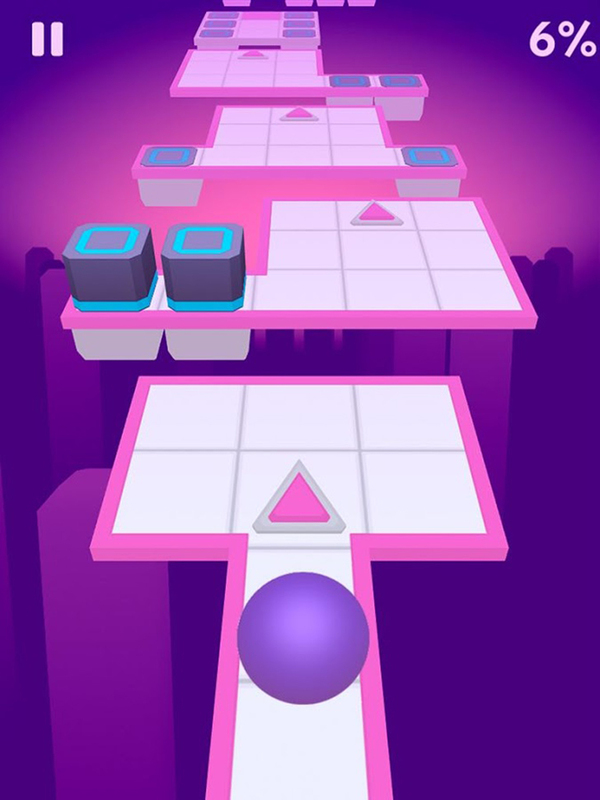 Your goal is to move the ball from left to right while avoiding the obstacles along the way. You must stay on the track and try your best not to get caught at a barrier or inside a trap! 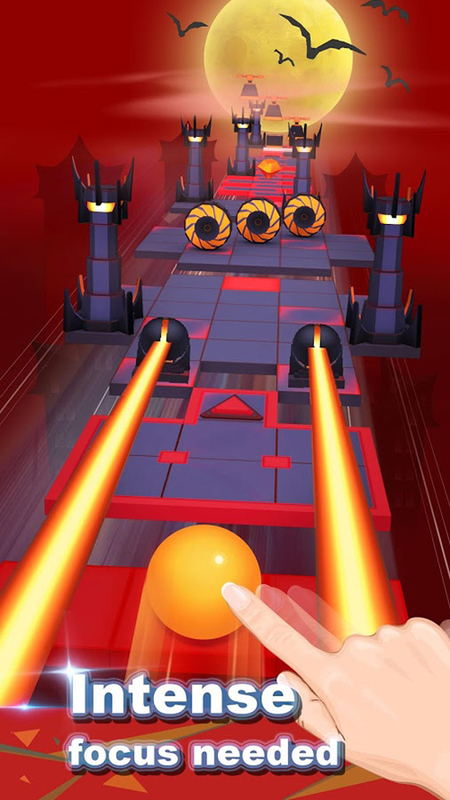 Your speed and reflexes will be put to the test, are you ready to take on the challenge? Give this game a go!